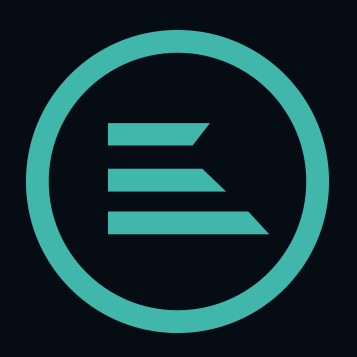 Voyager is a platform to trade crypto assets, commission-free, across multiple exchanges. 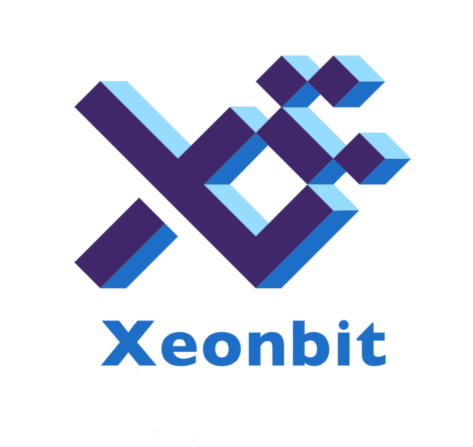 They are team of finance and technology industry veterans dedicated to empowering and servicing investors in the most exciting asset class to date – crypto. 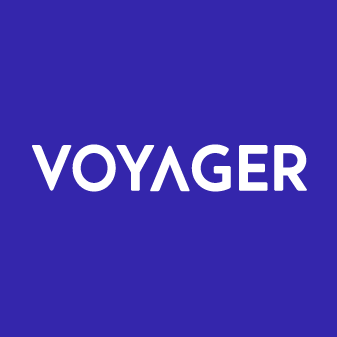 Our founders have combined their decades worth of experience from leading organizations like E*TRADE, Uber, TradeIt, Lightspeed Financial and more, to bring you Voyager. Voyager mission is to provide every investor with a trusted and secure access point to crypto asset trading. We offer best-in-class customer service, incomparable access to the most popular assets and commission-free trading. Voyager giving $25 BTC per referral to every users. 1. Register on Voyager website.